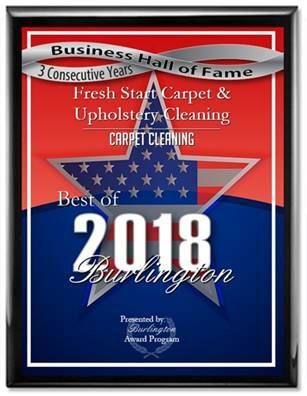 Fresh Start Carpet Cleaning has served Burlington County, Mercer County, Camden County and Philadelphia since 1999. Our Truck-mounted steam carpet cleaning service has proven to be the most effective cleaning process available. Truck-mounted carpet steam cleaning removes most, pet odors, dirt and bacteria from your carpet. Steam cleaning your carpet may also benefit allergy sufferers. Our process is pet and child safe and fast drying. After your carpet has been cleaned it will just be damp to the touch and fresh smelling.